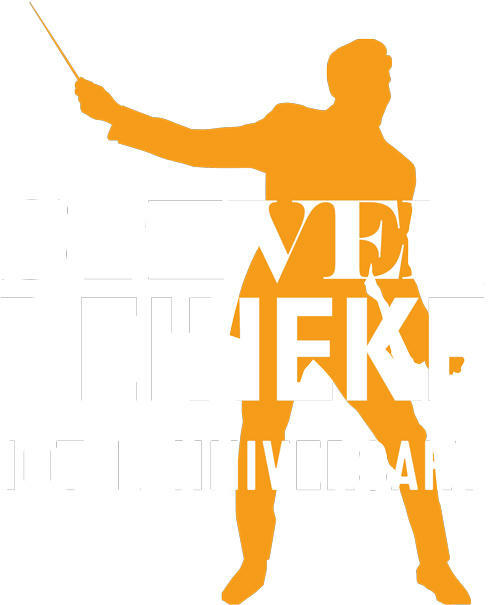 We are really looking forward to The New York Pops’ terrific 37th Season! Conducting this great orchestra at none other than Carnegie Hall is a dream come true, and I am honored to be at the helm each and every time this orchestra takes the stage. Every concert feels like a party with 2,800 of my friends – it’s just fun! I can’t wait to see you at Carnegie Hall soon! 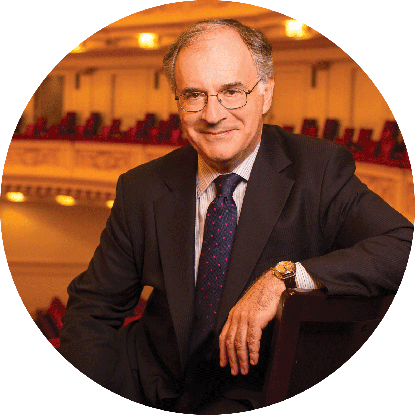 For a substantial part of Carnegie Hall's history, The New York Pops has been an integral part of The Hall’s musical offerings, attracting enthusiastic and loyal audiences. 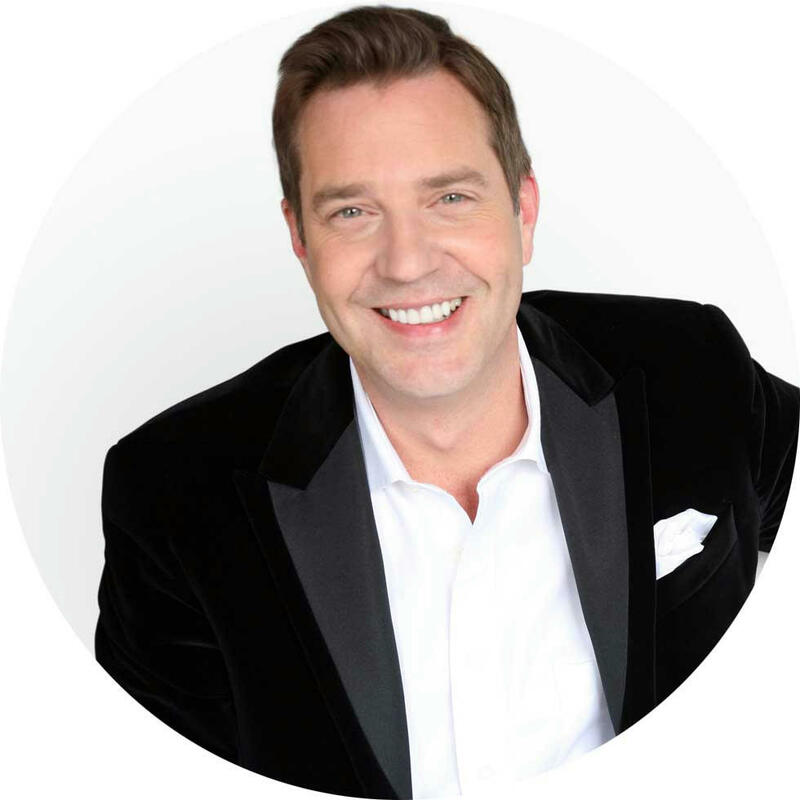 Under the inspired leadership of Steven Reineke, the orchestra continues its decades-old traditions of presenting incredible performances drawing from the worlds of Broadway, film, and beyond, inviting concertgoers to explore America’s rich musical heritage. 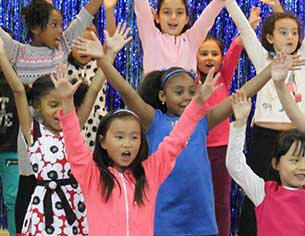 Our PopsEd music education programs serve thousands of NYC students each year. 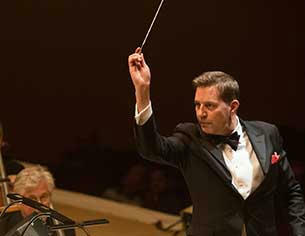 STEVEN REINEKE leads the orchestra in five exciting concerts at CARNEGIE HALL. 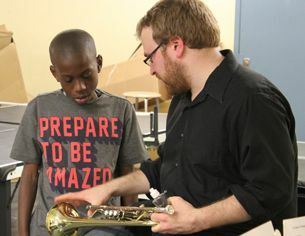 Contributions enable us to inspire, educate, and delight through music. Thank you! Photos © Richard J. Termine and Steve Sherman.